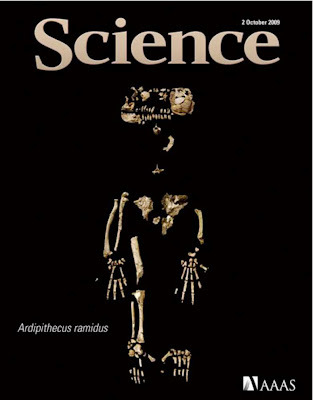 Ardipithecus Ramidus, the skeleton known as Ardi, was hailed by SCIENCE magazine in 2009 as "breakthrough of the year." Dated at 4.4 million years, the specimen was a million years older than the famous Lucy. Ardi was claimed to be an ancestor of humans, dating after humanity's divergence from African apes. The species was also claimed to have lived in dense woodlands rather than open plains, possibly linking Ardi with the transition to walking upright. These two discoveries appeared to make Ardi an important find. Today scientists are questioning major parts of this "breakthrough." Ardi was discovered in 1992 by a team led by Tim White of UC Berkeley. Reconstructing and studying the skeleton took 17 years before the results were published in SCIENCE. In the June 1 issue, another group takes the same evidence and disputes the conclusion that Ardi lived in the woods. 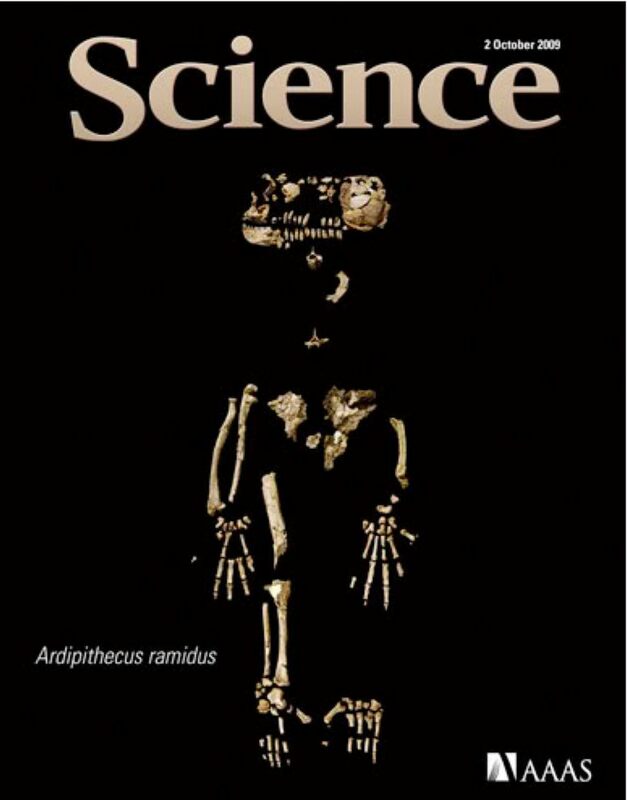 Another critique, by Esteban Sarmiento, disagrees with the classification of Ardi as a hominid, a relative of humans. According to both dissenting views, the original team's major conclusions are premature. 10 years ago an "accelerating" universe was hailed by SCIENCE magazine as "breakthrough of the year." Acceleration was interpreted as coming from a repulsive cosmological constant. When this term did not catch on, it was ascribed to "dark energy." A panoply of theories about the accelerating universe has blossomed with no solution. Today speculation about DE encompasses everything from extra dimensions to major modifications of Relativity. Expensive Space probes have been designed to investigate DE, but have little chance of launching. Today many scientists doubt that the "breakthrough of the year" has been good for science. The solution may be so simple that physicists have not thought of it. Redshift Z of a distant object is related to its velocity v by Z ~ v/c, where c is the speed of light. If the speed of light slows according to GM=tc^3, the "accelerating" data is explained precisely. Scientists have difficulty with something so simple, expecially if it threatens their "breakthrough of the year." It would also affect funding for expensive "dark energy" experiments and turn physicists into laughingstocks. Without science considering that the speed of light has changed, the reputation of physics is slowly becoming fossilized. Few outside a small cabal of physics really believe that the hypothetical 'dark energy" exists. They are aided by a compliant press, especially SCIENCE. As shown by Ardi, even breakthroughs of the year may be premature. Old physics looks more like Ardi every day. It does boggle the mind that physicists can love Kepler's law for several hundred years, and then suddenly call it crackpotism just at the point that their own pet ideas start to conflict with it. There is a huge need for new ideas, but instead nearly all genuine new thinking is called crackpotism. The physists are more looking into their own navel instead of lifting themselves outside their own ego. Good commments, and both from wise women!